No investor wants to purchase a property and discover conditions that require costly mitigations. Increasingly, entities engaged in the acquisition of properties in the hospitality, housing and commercial sectors are looking for in-depth analysis of a property’s compliance with the ADA and FHA as part of its Due Diligence assessment. 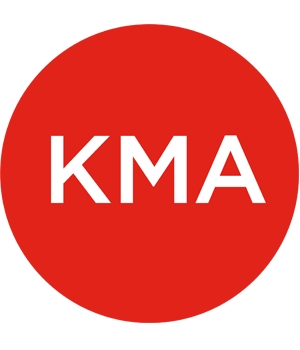 KMA works with several national facility assessment firms and also directly with clients to provide both comprehensive and ASTM Tier ll assessments of existing conditions for conformance with state and federal accessibility requirements. 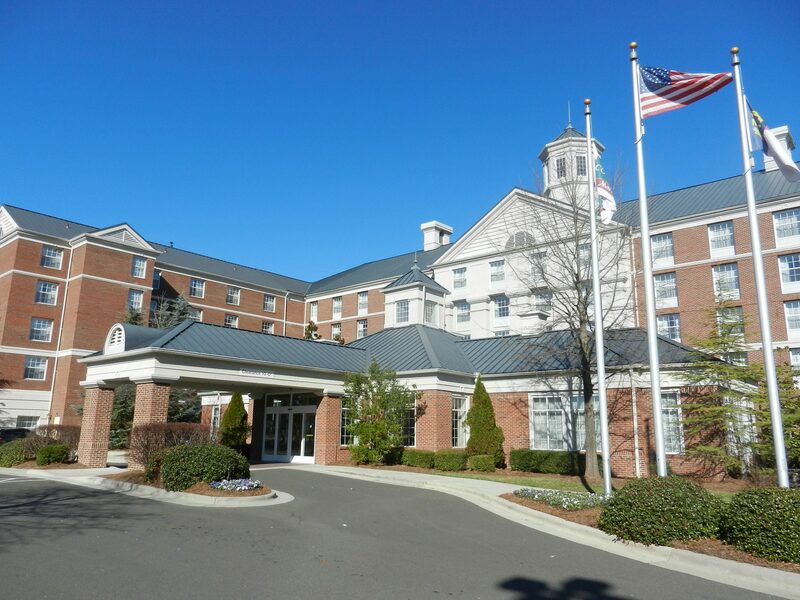 Spurred by the expanded 2010 ADA requirements, Noble Investments asked KMA to conduct over 50 due diligence reviews of its national hotel portfolio to determine their portfolio’s compliance with the new standards.